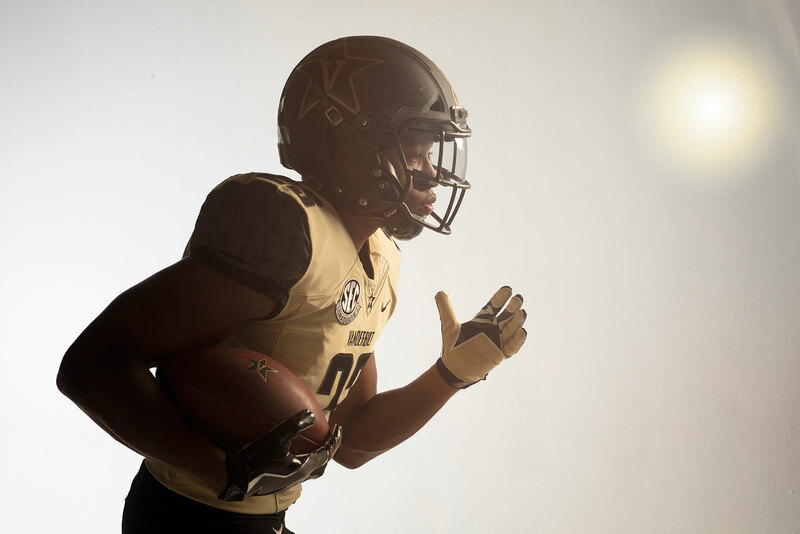 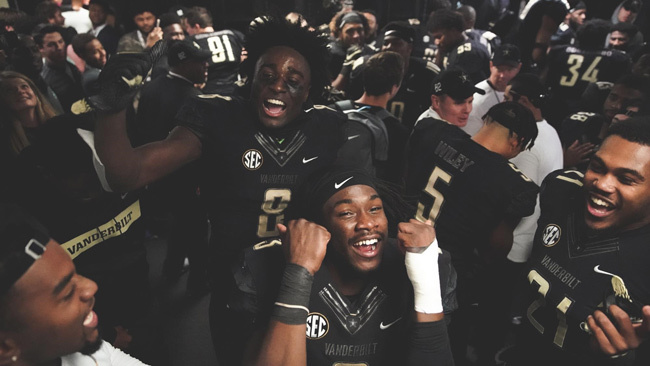 Nov. 26, 2018—Vanderbilt became bowl eligible by defeating Tennessee 38-13 Saturday night, with the Commodores notching their third win in three years over the in-state rival Volunteers. 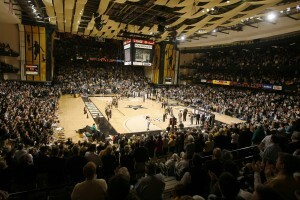 Nov. 19, 2018—For two hours on Monday, Nov. 26—Cyber Monday—Vanderbilt fans can purchase tickets for select men's and women's home SEC games at a discounted rate. 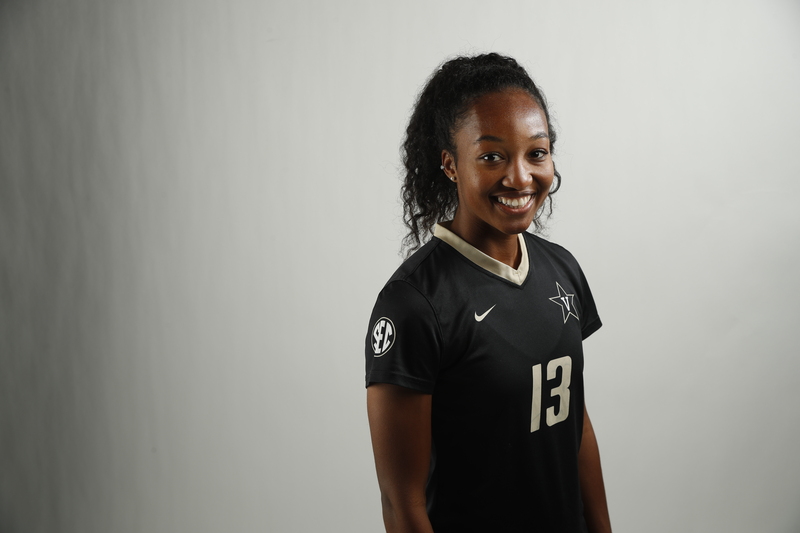 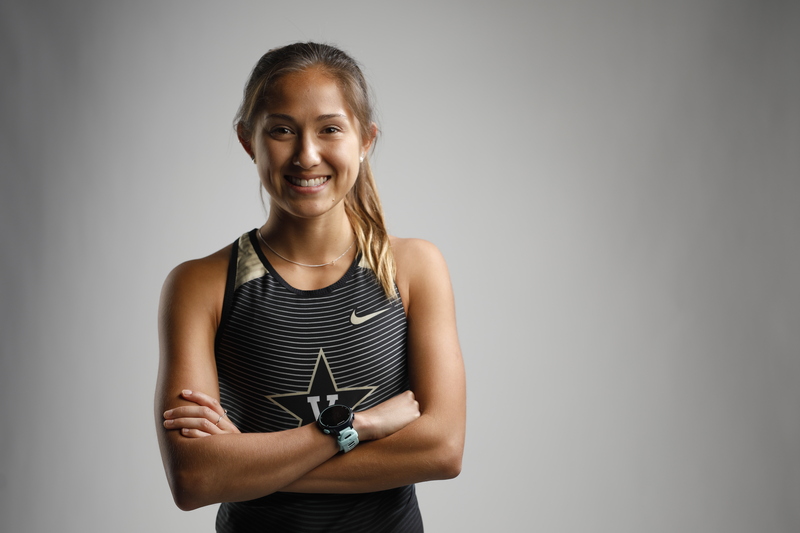 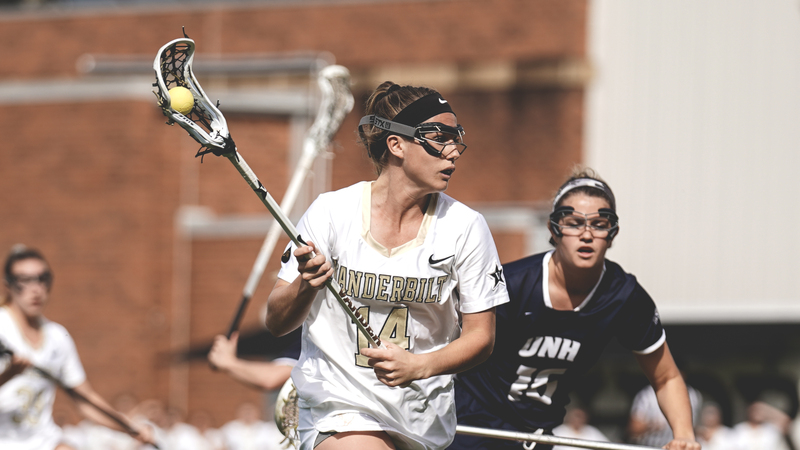 Nov. 16, 2018—Nia Dorsey is the defender on the SEC Champion Commodore soccer team, but her Vanderbilt career has largely been defined by service. 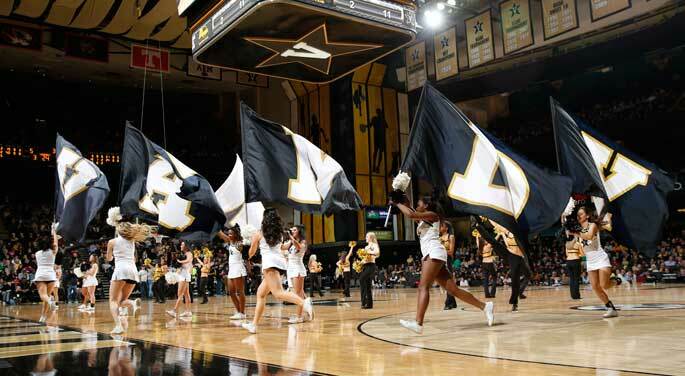 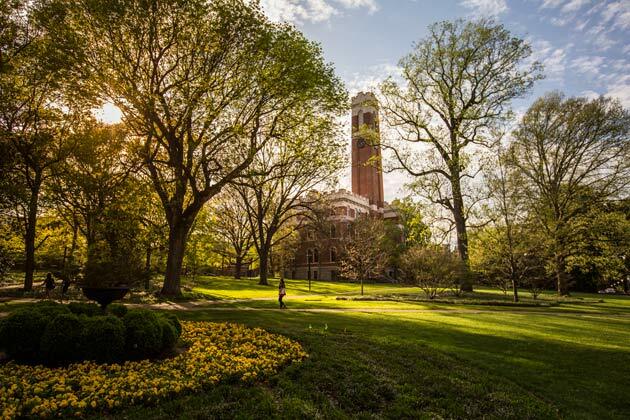 Nov. 12, 2018—All Vanderbilt employees can get a discount on tickets to the Nov. 27 men's basketball game against Savannah State.